Cruise Ship Dining Options: Fixed Time Dining VS. Anytime Dining - Which Option is Best for You? 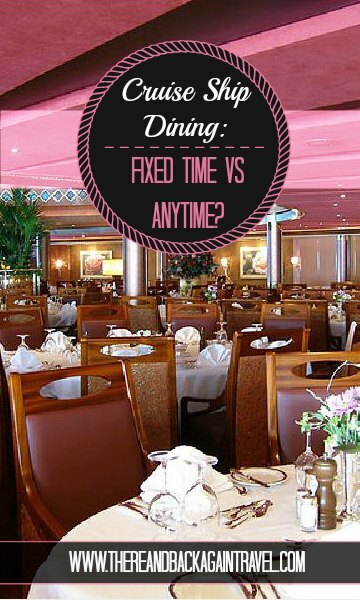 Do you prefer anytime dining or fixed time dining on your cruise vacation? Most people are decidedly on one side of this issue or the other. 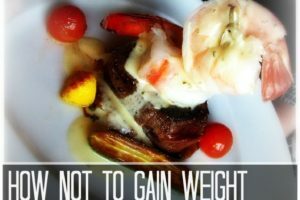 For those that are still undecided on the cruise ship dining debate, I offer you some pros and cons for each opposing viewpoint. Having a fixed time cruise ship dining preference means that you have a reserved seat at a specific table each night. It does not mean that you are required to eat there every night. Cruise ships now have a dizzying array of alternative dining options that you might wish to explore. There are usually two seatings for fixed time dining on most cruise ships. One is scheduled earlier and one later that correspond with the times of the main evening entertainment. You make deeper connections with your dinner mates resulting in friendships that might last long beyond the cruise. There is never a wait, as you have a reserved place waiting for you. You have the same wait staff each and every night. When you come to dinner, they greet you by name. They remember your preferences. For example, if you like a cup of mint tea every night after dinner, they will bring it to you each night. Dinner is a relaxed affair that proceeds at an easy pace. This provides time to enjoy each course as well as stimulating conversation with your table mates. Fixed time dining provides an anchor point in your day. You have something specific to look forward to each evening. You can look forward to coming together to find out what your new friends did during the day! Being a little late is ok, but it is generally frowned upon to show up half ways through the service. Serving dinner to that many people has to be done in a particular order. It can disrupt the flow of service for you servers who are already working very hard to serve the tables that they have in a timely manner. Any time cruise ship dining means that you can come to the dining room when it works best for you. You will be seated in the first available table. I have heard that on some ships, there can be waits during peak times. Flexibility to eat whenever it fits into your schedule. Wanna eat earlier because there is a cooking class that you want to attend? No problem. Maybe you had a late lunch and want to eat later. That is fine, too! You might have a faster dining experience (especially during non peak dining times). If you do not like to spend more than an hour eating dinner each night, but you don’t want to each in the buffet every night, fixed time dining might be for you. During anytime dining, diners are not all starting their meal at the same time (as they are for fixed time dining). The bonus of this is that your courses tend to come out faster. This makes eating less of a time commitment each evening. My Prefrence for Cruise Ship Dining? I have tried to present to you an unbiased viewpoint on the subject up until now. I have to confess – I am a big fan of fixed time cruise ship dining. Some might call me old fashioned. Eating a long, leisurely dinner every night while enjoying lively conversation, lingering leisurely over coffee and dessert at the end is what cruising is all about to me. What is your preference for cruise ship dining? Do you lean strongly one way or the other? 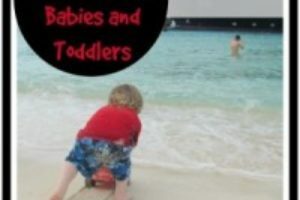 If you are looking for other cruise related content, check out these popular posts! 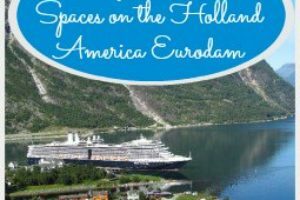 We have done 4 cruises with HAL, twice we were traveling with friends and used fixed dining and twice we were traveling as a couple with free dining. In the case of traveling with friends I like fixed dining but when traveling as a couple the free dining worked well for us. We met some interesting and some not so interesting people. After a few days we were able to arrange to meet certain couples or more for dining many evenings. Hmmm, I never considered that perhaps if you met people that you enjoyed, you could always arrange to eat together again!